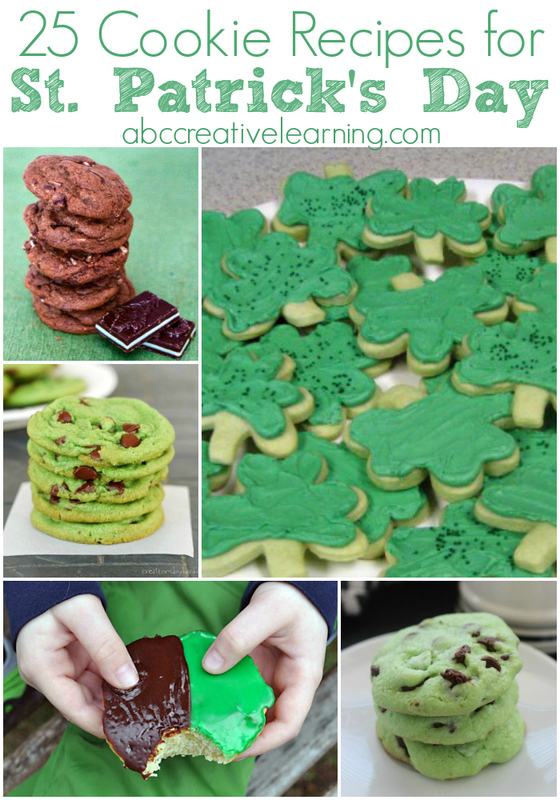 I absolutely love the month of March, not only is it my birthday, wedding anniversary, but I just love all things Irish! 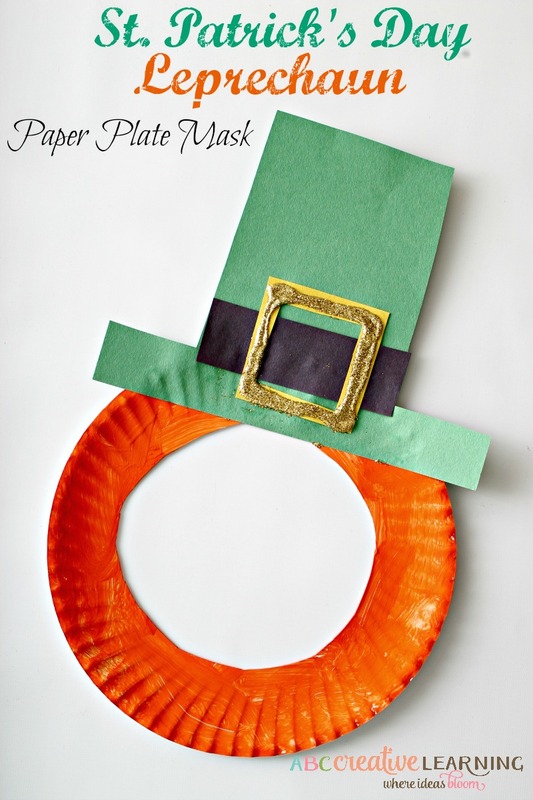 Especially when it comes to learning about the culture and creating fun crafts like this shamrock. There’s just so much to learn in the month of March! 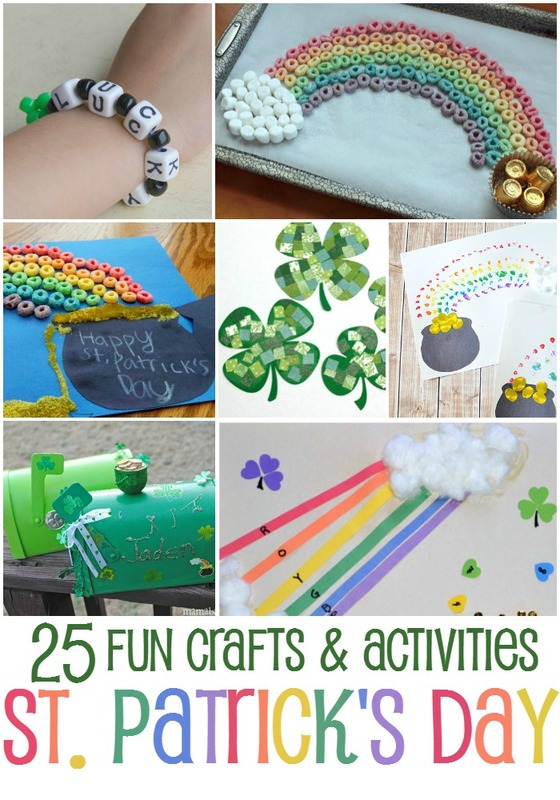 I hope your kiddos enjoying creating these spectacular 3D shamrocks that would make the perfect St. Patrick’s day card for grandma, grandpa, or friends! 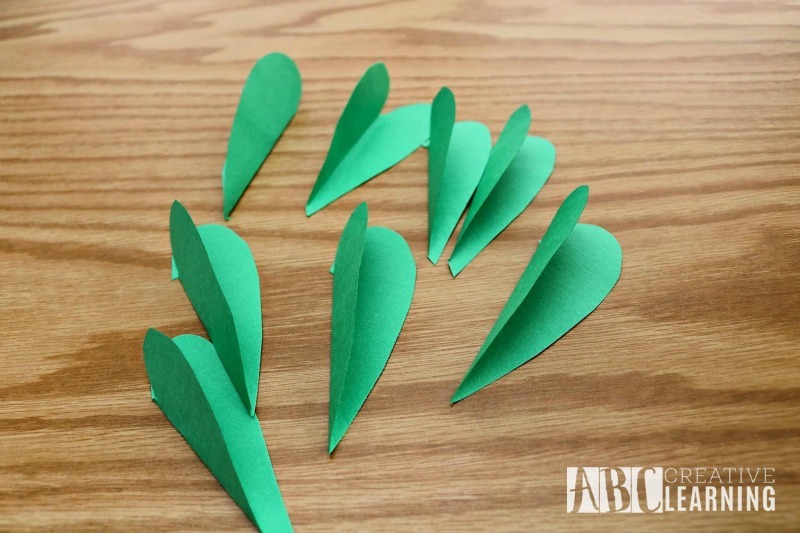 Cut six heart shapes out of the green paper, if you want to make a four leaf clover, use eight pieces instead. 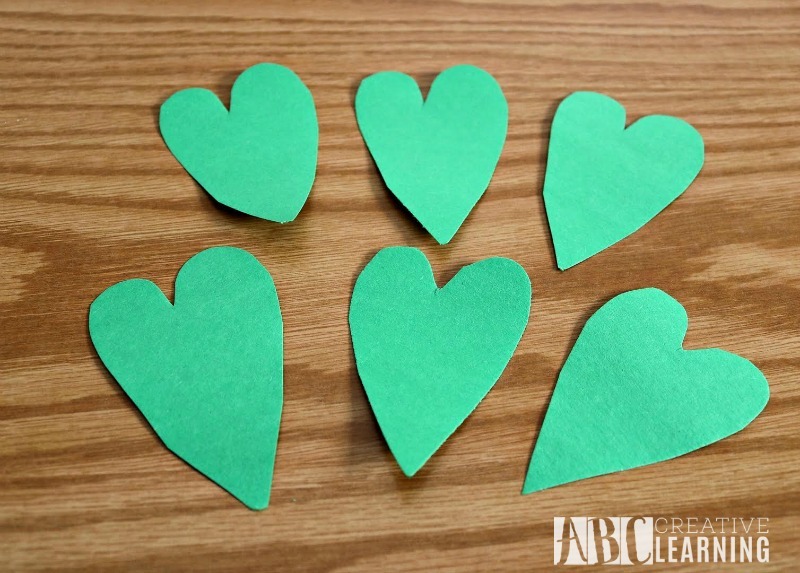 Fold each of the green construction paper hearts in half. 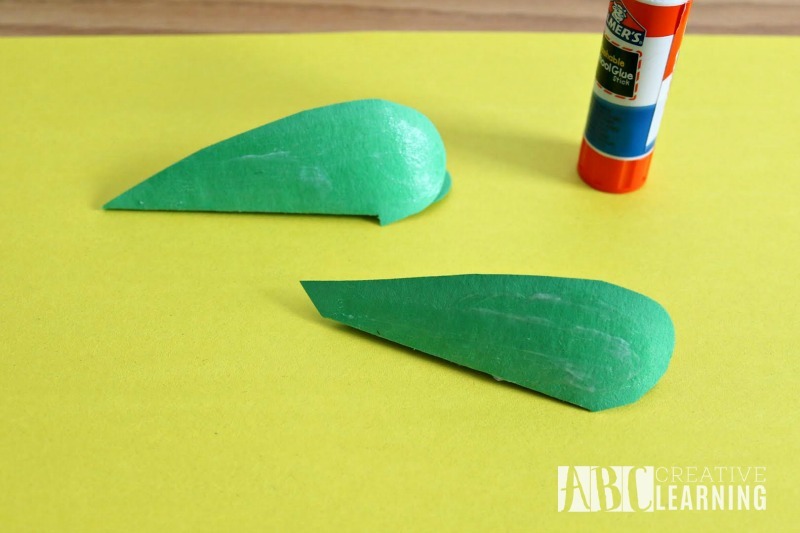 Put glue on one side of each heart. 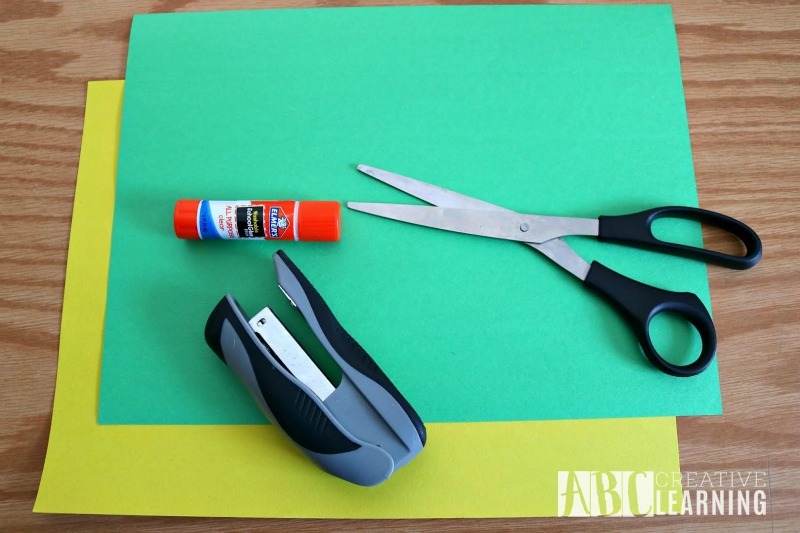 Place them together side by side on the yellow paper. One side glued down, the other side will be pointing up which will give the shamrock a 3D look! 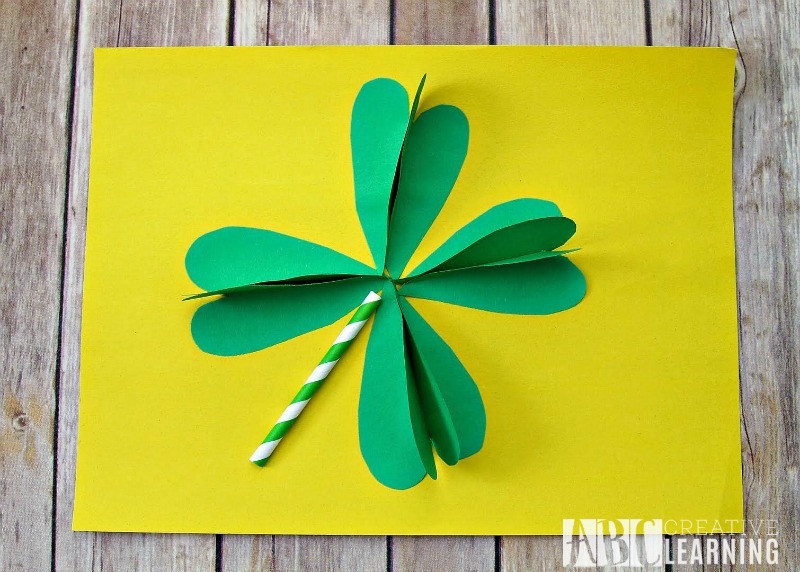 Add a cute paper straw for a stem! Aren’t these the cutest thing? 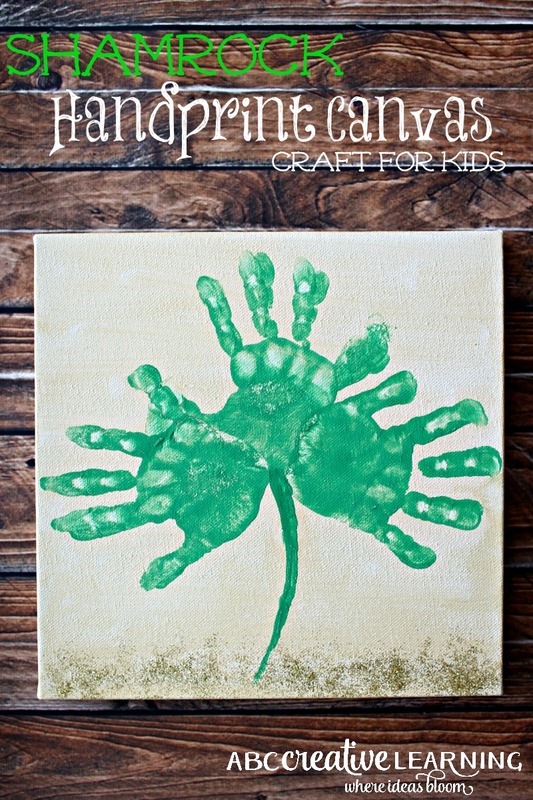 Do you love creating shamrocks with your kiddos?